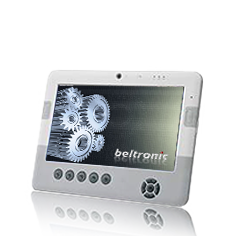 ... are premier ultra-light weight handheld Tablet PC's. 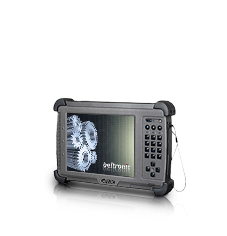 A Magnesium alloy case, shock-mounted hard drives, and sealed I/O caps and doors to prevent damage from solid particles and moisture lends itself to ultra tough environments. 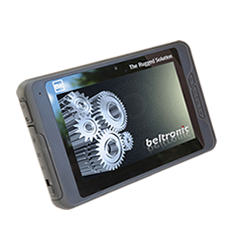 Weighing less than 1.1 kg, the Bit-RTC 1015 is one of the lightest rugged tablet PC's available today. 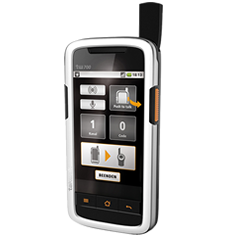 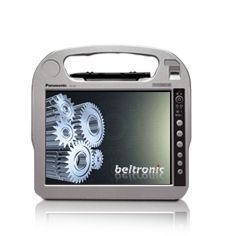 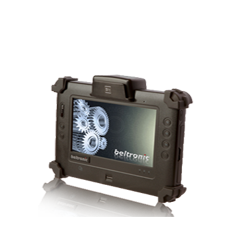 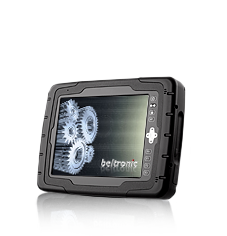 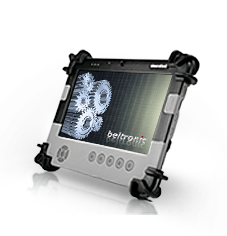 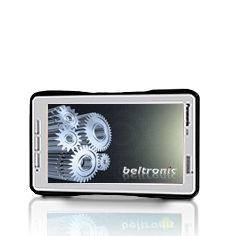 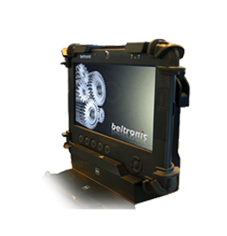 Equipped with power saving Intel Atom Processors and with sunlight readable touch screen coating technology, fanless thermal conduction design, and expansion flexibility for barcode scanner, MSR , GPS, Tracker, RFID or wireless combo communication functions the Bit-Rugged Tablets withstand as much endurance as it does power.